Born in Brattleboro, Vermont, Hunt moved to Europe with his family after his father’s death. 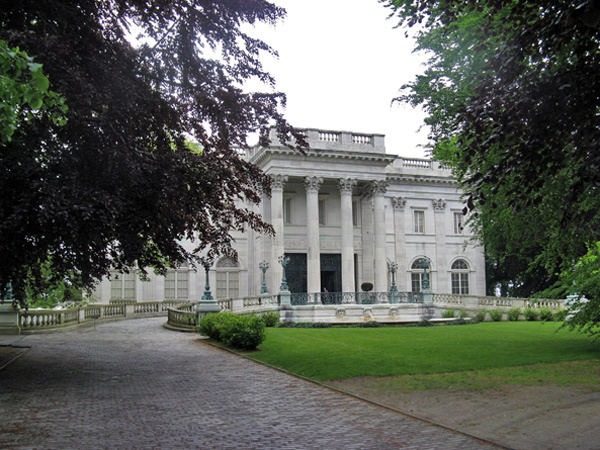 There he became the first American to study at the school of architecture at the École des Beaux-Arts in Paris. 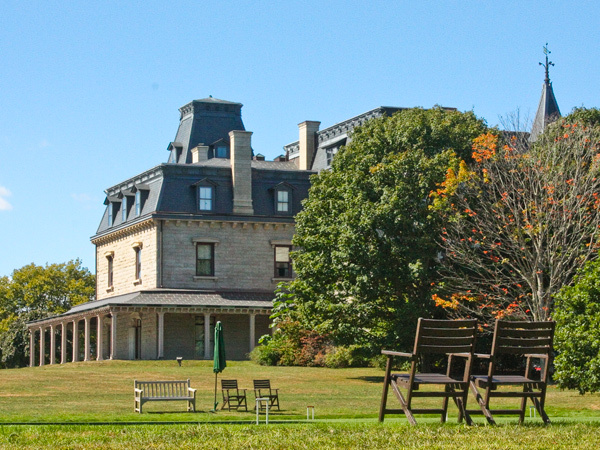 After graduating he worked under architect H.M. Lefuel for nine years before returning to New York to open his own firm, where he would practice for the remainder of his career. 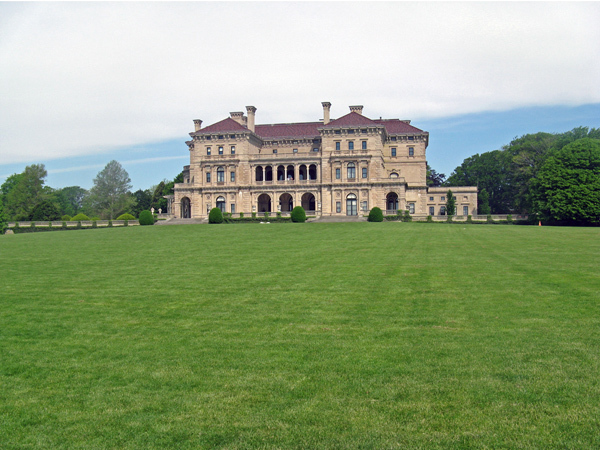 Hunt established a new style of grand houses for the social elite of the Gilded Age, designing Cornelius Vanderbilt’s “the Breakers”, William K. Vanderbilt’s “Marble House” and renovating John Astor’s “Beechwood.” He was a long-time collaborator with landscape architect, Frederick Law Olmsted, Sr. who famously clashed with him in 1863 over his proposal for a formal entrance to Central Park. 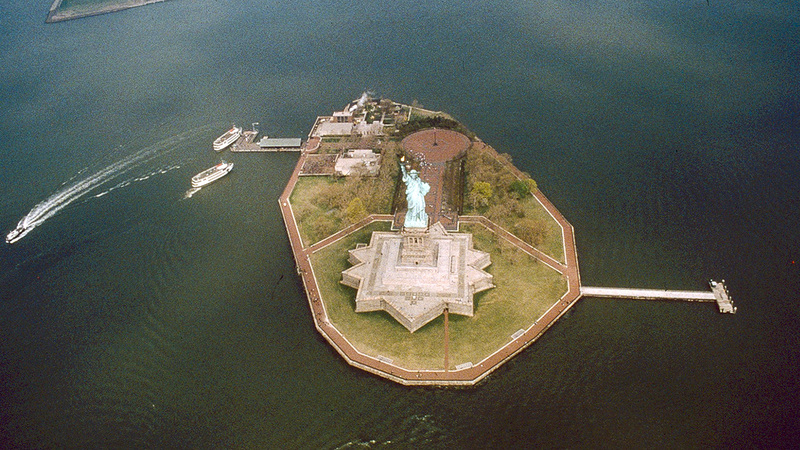 Other projects the pair collaborated on include the Vanderbilt Mausoleum in Staten Island, New York and the Administration Building at Chicago’s World's Columbian Exposition. 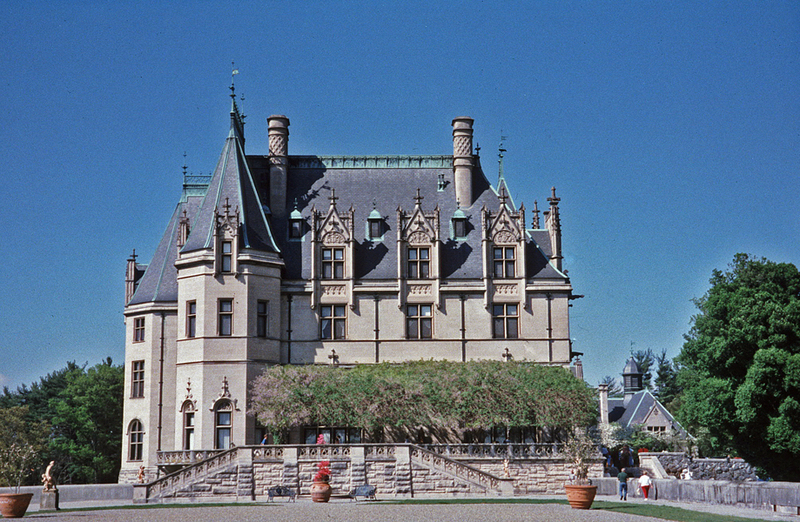 Their partnership culminated in Asheville, North Carolina where the two worked closely to design the house, gardens and manorial village for the Biltmore Estate in keeping with the French Renaissance style identified with the Vanderbilt family. Recognized as one of the most prominent figures in the history of American architecture, Hunt founded the first American architectural school, co-founded the American Institute of Architects, served as the AIA’s third president from 1888 to 1891 and was the first president of the Municipal Art Society. He received the Royal Gold Medal from the Royal Institute of British Architects in 1893.